Morey’s DooWooper & Can Am Raceway Get New Signs! 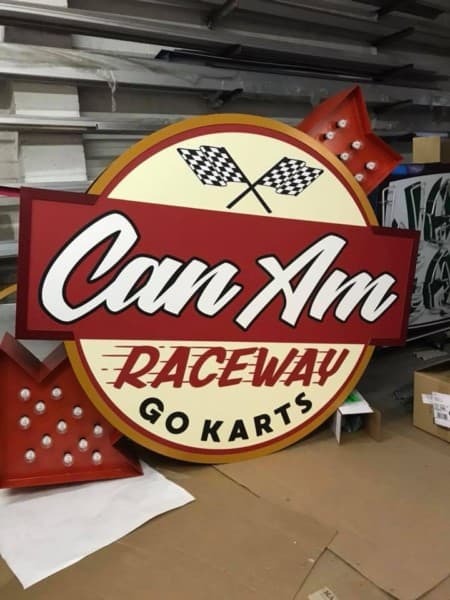 ABS Sign Co. located at 3008 Park Blvd, Wildwood, uploaded photos of the new Can Am Raceway and DooWooper signs this week and they look amazing!!! If you missed our article about DooWooper, CLICK HERE. 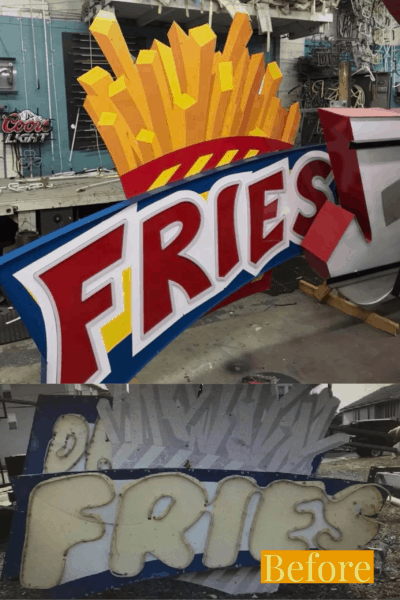 Long story short, Morey’s announced that the DooWooper was getting a complete teardown and repaint this year. We flew our drone over what it looked like taken apart. Check out the video using the video link below. The DooWooper is location on Morey’s Surfside pier! 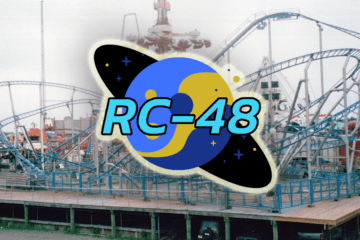 The entrance to the Can Am Raceway is located next to Rollie’s Coaster on Morey’s Mariner’s Pier.